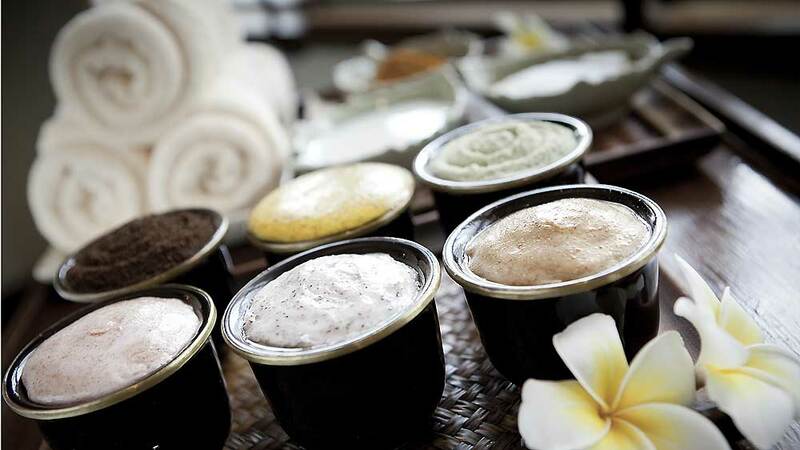 Selection and quality of spa product is a must in business of rejuvenation. Often entrepreneurs finds it difficult to suffice the consumers' demand and requirement. Here is tips from industry expert to choose the right products. When opening a spa or salon, it is very essential to choose right product, from a brand, known for offering quality products for professional usage. Mostly, spa owners get confused among the number of options available in the market. Thereby, here are some impactful tips from wellness industry expert to help you select write product. USP of the brand: Instead of choosing products, which are available next door, should look for something different which is available, eg; SeaSoul is an Australian Brand which has ORGANIC products with Dead Sea Minerals, Plant Stem Cells, Moroccan Argan Oil, Goji and Noni Fruit made specially for Professionals & are also result oriented without harmful chemicals. Support structure provided by the brand: It is very important to provide training's not only to the staff but everyone in the spa & salon on the product & other communication skills. Please see if the Product Brand is providing the same. Also the follow ups are done on regular basis on up gradation of the skills of the salon staff. Branding support: It is essential that Product brand provides in-salon branding support in order to spread the awareness about the Brand & its benefits used in Salon to its clients. Multiple revenue streams: See that the brand is able to provide a collection in Home care products too which can be sold via your salons & spas as this will create another revenue stream for the salon n spas. As most of the clients feel confident in buying the personal care products at the professional centers as it gives them more confidence on the products they use. Top 5 must try apps for fitness freaks..